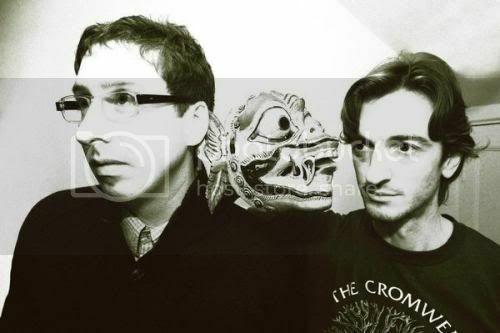 Ranger3 are an Anglo-Irish duo formed in 2008 in Camberwell, London interestingly named after the US Rocket whose mission was to land on the moon, but which actually missed the moon by 36,000 km and spiraled off into space, losing contact with the earth. The English half of the band, Jim Perkins is a composer, arranger and producer who blends acoustic and electronic instruments and sounds. The Irish element, Ronan Burke has a fondness for electronica, krautrock and folk songs about romance and death. Ranger3 have a brand new album out in 2009 called Old Simplicity (bigo & twigetti). The songs here are an eclectic mix and the record is an intricate blend of electronics and folk brought together by these fine artists. 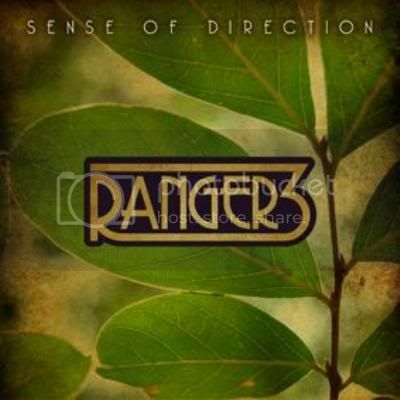 Sense of Direction is the lead single on the new album. This video features claymation animals from award-winning director Eric Power of Radar Music Videos. It's certainly the better looking of the three!